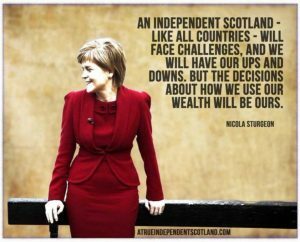 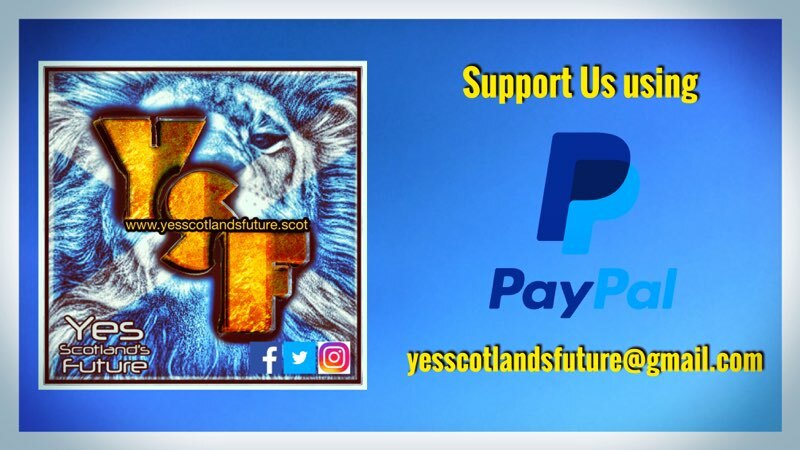 Supporting Scotland's journey to Indy & a vision of what that should be like. 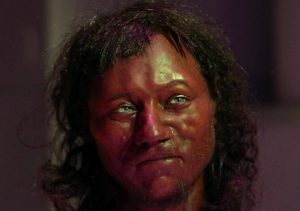 The first ‘Briton’ was black, but the Tory future looks like a return to the ice-age. 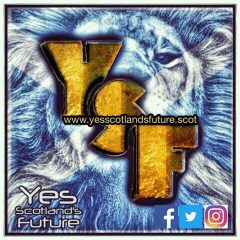 Author YSFadmin1Posted on 10th February 2018 10th February 2018 Tags Brexit, Evolution, RacismLeave a comment on The first ‘Briton’ was black, but the Tory future looks like a return to the ice-age.